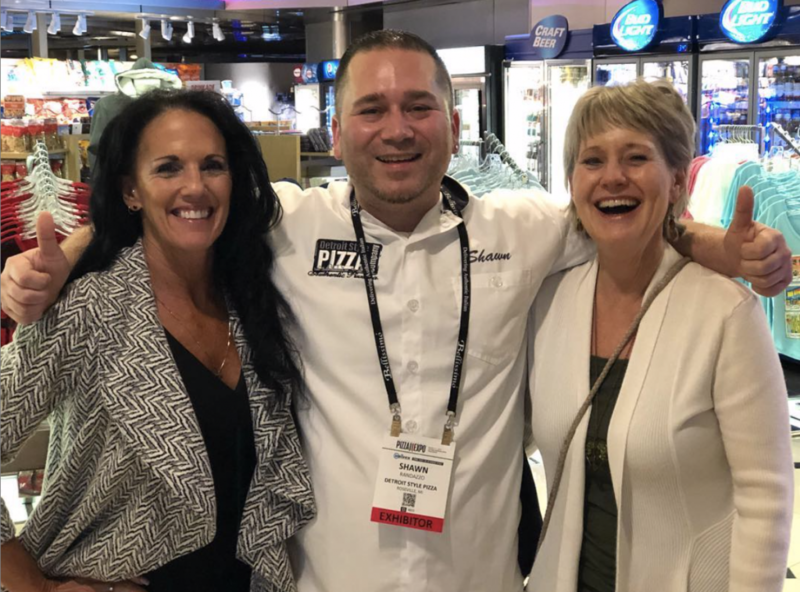 Although Pizza Expo 2019 has come and gone, we can still feel the effects of one of the most successful trade shows we have ever attended. 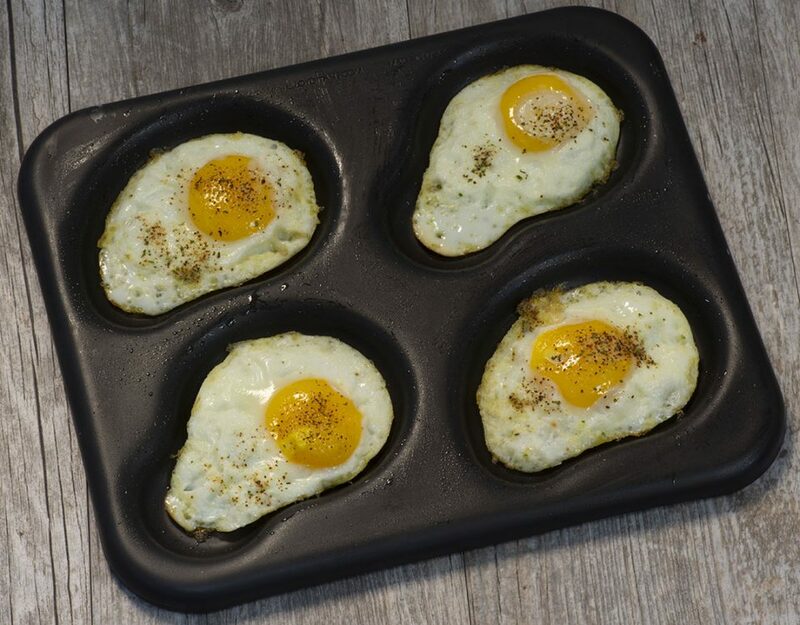 Since the show, phones haven’t stopped ringing and we’re selling more pizza pans and tools at www.lloydpans.com than ever before. We’re seeing the most movement on our Detroit pizza and pizza al taglio pans, which were the two most talked about pizzas at the show. These regional pizza styles have captivated pizza makers throughout the country and attracted quite a few attendees to our booth. What else was talked about at the show? Here are the top five trends we saw at Pizza Expo 2019. Let Pizza Expo 2019 forever be known as the time and place where Detroit pizza stopped being a trend and started being recognized as a mainstay on menus throughout the United States. It seemed everywhere we went, attendees and exhibitors were talking about and showcasing ingredients and equipment made specifically for Detroit pizzas. Our booth was constantly packed with pizza makers wanting to talk about our Detroit pizza pans and their use in different styles of ovens. Well, maybe not yet, but the buzz was similar. One expert even went as far to say Americans will soon be accustomed to buying pizza by the inch, like they do in Rome. We’ve noticed the growing popularity of pizza al taglio through the sales of our pizza al taglio pans, and attendee questions at the show further proved that pizza al taglio is the next hot trend in the pizza industry. This year, the Artisan Bakery Expo was co-located with Pizza Expo, bringing even more artistry and science to the development of pizza crusts. We loved seeing the merging of artisan bread bakers and pizza makers and think it will prove beneficial in advancing pizza crust quality and science. We hope to see them back next year. Everywhere you turn, millennials are being blamed for something. However, the pizza industry is heavily dependent on this demographic to grow sales. This dependency is reflected in the evolution of pizza menus to include gluten-free and vegan options, as well as exotic flavors from around the world. Millennials want innovation from their pizza, and the industry is delivering. It’s not just pizzas that millennials are changing, it’s packaging as well. Sustainable packaging companies drew quite the buzz at Pizza Expo, and one company delivered the goods with a 100% compostable pizza box made of sugar cane and bamboo.